RIP HHVM. 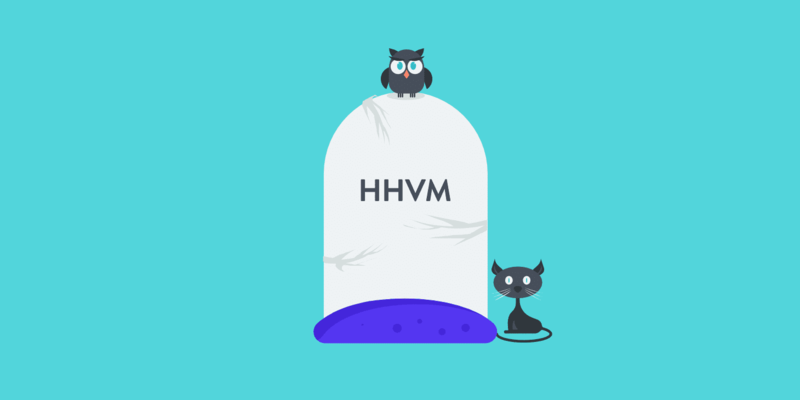 The time has come to bid farewell to HHVM when it comes to powering your WordPress sites. We no longer support or offer HHVM at Kinsta. It was never officially supported and the team over at WordPress stopped testing it over a year ago. HHVM v3.30 will also be the last release series to support PHP. 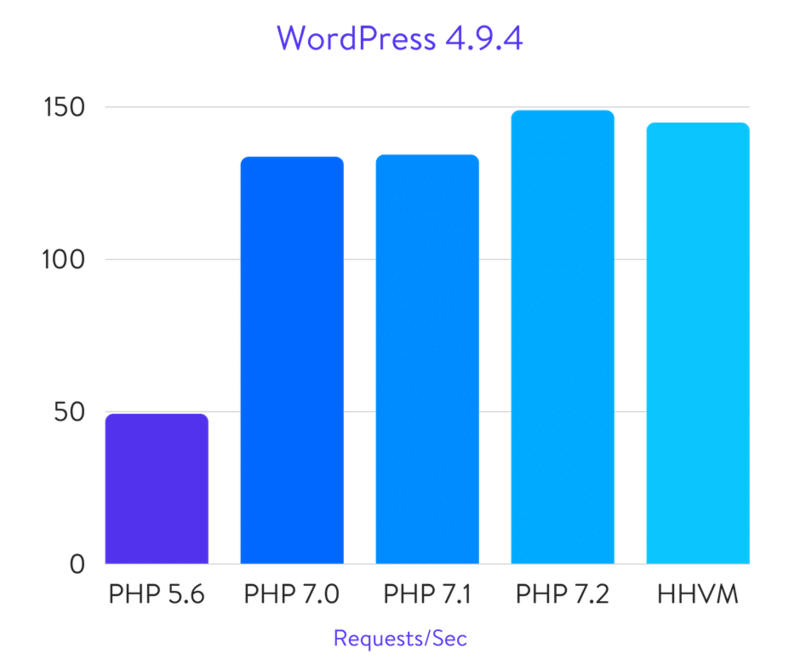 Due to increasing compatibility issues, performance degradation, and no more PHP support, it’s no longer a viable option for production WordPress sites. Therefore, we have phased out HHVM as of August 20th, 2018, for all clients. If you’re currently using HHVM on your sites, check out more details below regarding how this change impacts you and what you need to do. We also discuss why this isn’t a negative change. Before we dive into why HHVM is going away, let’s take a quick look at why Kinsta started offering it in the first place. It all started with a little (or what used to be little) site called Facebook. 😉 It was originally written in PHP and when the site started to take off the computational power that was needed to serve all the requests was off the charts. This was mainly due to the inefficiencies of PHP execution engines that were available at that time. So the engineers and developers over at Facebook came up with a brilliant idea. Instead of simply buying more servers, why not solve the problem at a software level? So they created a PHP to C++ compiler named HPHPc. The original PHP code was compiled into executable binaries (sometimes file sizes reaching as much as a gigabyte!) and it was run instead of being compiled to opcodes and interpreted. This resulted in about six times the performance, which is huge! Six times faster may not sound like a lot, but if you look at it the following way, it might help put it in perspective. Instead of having to buy 600 servers to power a web service you only need 100. That’s pretty incredible savings simply due to the fact that you simply changed the way you run the code. However, as you can imagine, running and maintaining separate developer and debugger versions of HipHop (called HPHPi and HPHPd, respectively), plus distributing gigabytes of executables to each machine after just a couple of changes in the code (think bug fixes), quickly became tiresome and challenging. 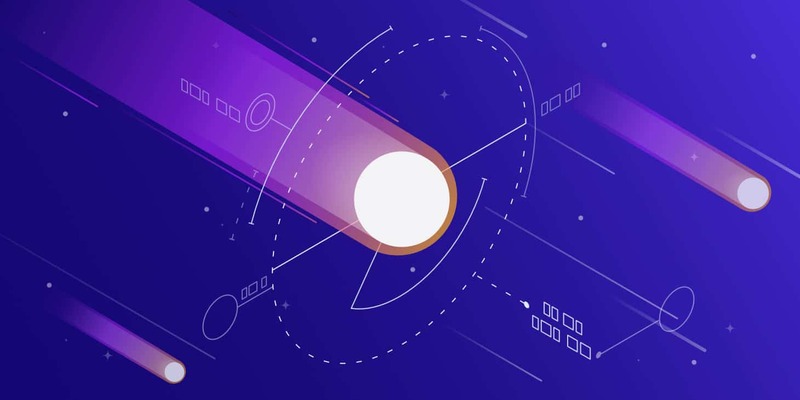 Many demanding and high-traffic sites at Kinsta have utilized HHVM over the years and have seen incredible decreases in load times. HHVM also enables object caching, which is an internal caching system that was introduced by WordPress to store data from the database in PHP memory. This increases database efficiency by reducing the number of database calls and speeds up PHP execution times. This means that HHVM has always been great for more dynamic sites that have a lot of uncacheable content. But unfortunately, with all that being said, HHVM has run its course when it comes to WordPress and PHP. We’ll dive into why below. Here are just a few of the many reasons why HHVM is no longer a suitable technology for WordPress or Kinsta clients. First off, HHVM has ended support for PHP entirely as of version v3.30. Second, it’s important to note that HHVM in fact, was never officially supported by WordPress. It was made compatible thanks to some members of the WordPress core team who were obsessed with speed (#27881). 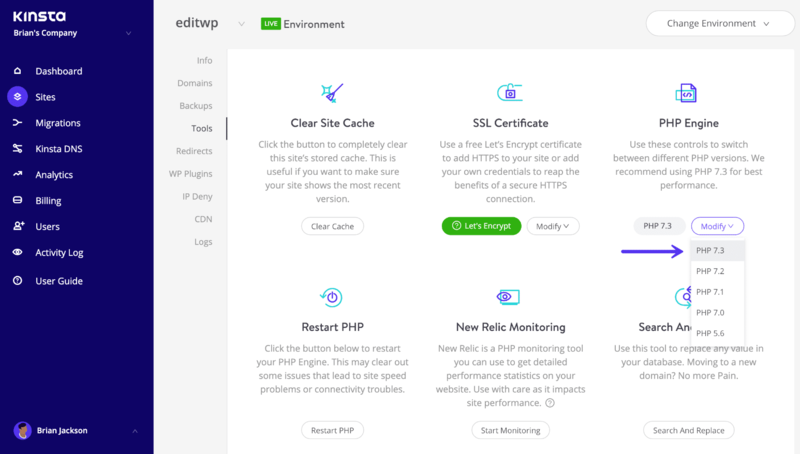 Some WordPress hosting providers, such as Kinsta, then made this available (we launched it in 2016) to clients to take advantage of the additional performance gains. Due to HHVM no longer being tested by members of the WordPress core team, bugs and compatibility issues have started to emerge. Many of these we have witnessed first-hand (#8194). What started as a trickle of failures nearly a year ago has become a steady stream of failures with the latest version of HHVM, and they are now affecting the functionality of popular third-party WordPress plugins and themes. Therefore, HHVM is no longer a stable or suitable solution for WordPress sites. And the latest version of PHP, PHP 7.3 is even faster. Check out our in-depth PHP benchmark results. Therefore we recommend using PHP 7.3 for the best performance. We currently offer PHP 5.6, 7.0, 7.1, 7.2, and 7.3 in the MyKinsta dashboard. You can easily switch between PHP engines with a single click. Below are all the details and deadlines in regards to our phasing out of HHVM. As of June 15th, 2018, switching to HHVM was no longer be available from the MyKinsta dashboard. Important: If you moved away from HHVM after this date you were no longer able to switch back. On August 20th, 2018, HHVM was phased out completely. This means that all HHVM sites were switched to PHP 5.6+ and HHVM was completely removed from the MyKinsta dashboard. 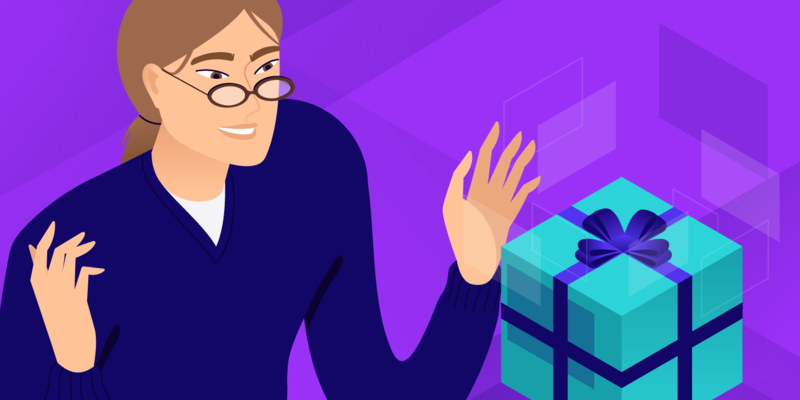 Kinsta routinely upgrades server-side software to keep things up-to-date, not only for the most basic reason of security but also for performance. As with any piece of software, PHP has a release lifecycle which it has to adhere to in order to keep pushing things forward and making improvements. Each major release of PHP is typically fully supported for two years after its release. During that time, bugs and security issues are fixed and patched on a regular basis. As you can see above, PHP 5.6 and 7.0 will be phased out in a similar fashion toward the end of the year. That is why we highly recommend moving to a higher version of PHP as soon as possible, preferably PHP 7.2 or 7.3. To help with the transition, we put together a tutorial on how to test and move your site properly from HHVM to PHP. Remember, some plugins or themes might have compatibility issues with newer versions of PHP, so you should follow the steps we’ve outlined to ensure a smooth transition without downtime. That is also another reason why we gave everyone a heads up! To test before the deadline. WordPress has had a good run with HHVM and for many of you it has provided blazing fast speeds! But not to worry, you should see even faster speeds on PHP 7.3. In the long run, we are excited about this change. For one, it means no more confusion between which PHP engine you should use for your site. 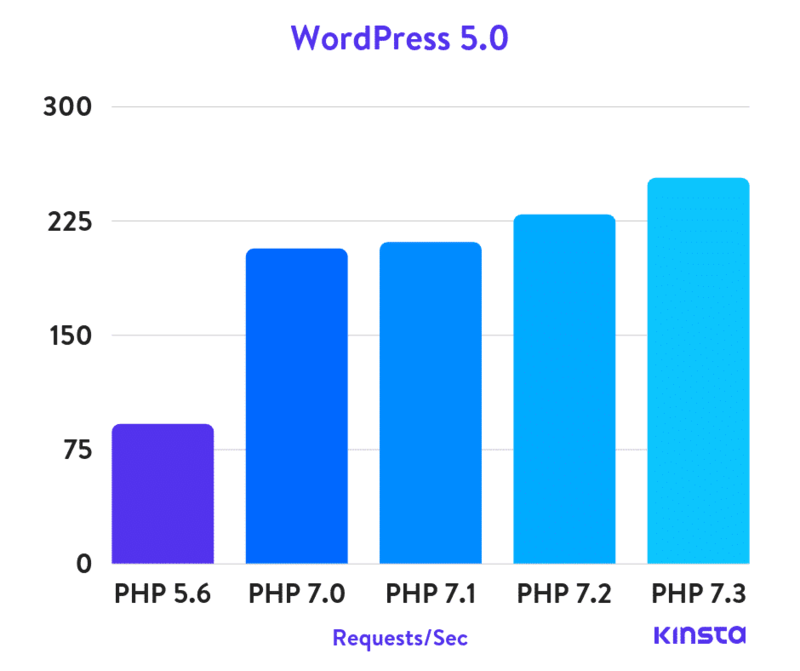 It also means more time will be spent improving the core PHP language in terms of performance on the WordPress platform. If you have any thoughts or concerns about us phasing out HHVM, please feel free to reach out to our support team 24×7. We would also love to hear your feedback below in regards to making the switch to PHP. Companies such as Facebook and Google have pushed the boundaries fo what can be done by devoting a lot of efforts to contributing or creating Open Source initiatives. HHVM is one of them, Hack is another. The Hack language introduced a bunch of features that PHP was not ready to implement in 5.6. Nonetheless. 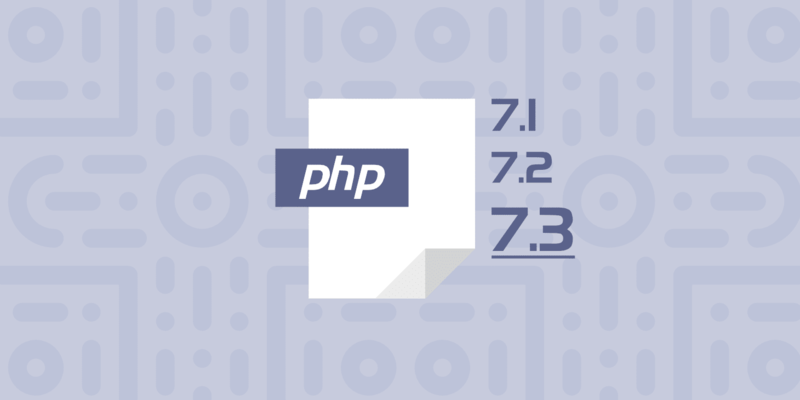 PHP 7.2 needs to be the norm we all adhere to. I am very pleased to see companies such as Kinsta keeping up to date with what goes on in the WordPress community and other Open Source communities for that matter. And making the effort to provide reliable cutting edge services. Keep up the good work guys! Thanks, Page! We completely agree. We think the move the further focus on PHP will improve the community, both in terms of support and performance.